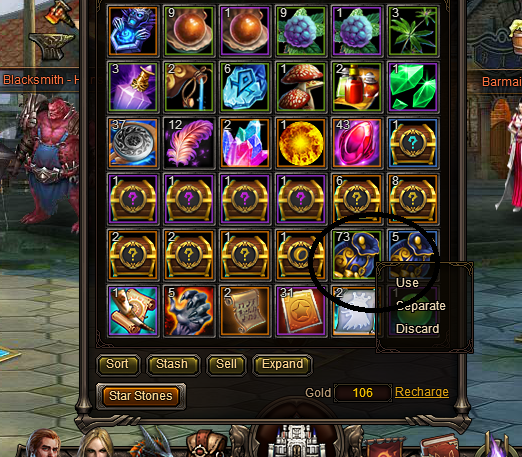 Can we get a Use All option for opening gem bags? 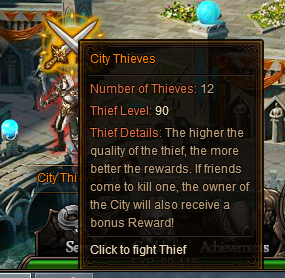 Also a kill all option for thieves? SO many clicks, so little time..
2019-4-20 22:59 GMT+8 , Processed in 0.078425 second(s), 52 queries .